What to look for in an unofficial visit? Welcome to SoccerNation’s “Ask The College Coach” column. In this series we take questions from soccer parents from around the country and have real, currently employed college coaches answer. 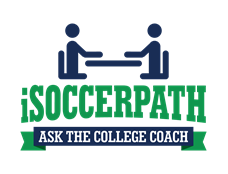 If you’re interested in having a coach answer your question, please send us an email at news@soccernation.com with the subject “Ask the College Coach”. My son is in 11th grade now and we need to start doing unofficial visits. We have been told that at these visits that our son and us parents will be meeting directly with the coaches. What do coaches look for in these meetings from the player and the parents? Are there any rights and wrongs that our son can do, or that we as parents can do in order to take advantage of what seems is a great opportunity for the college to get to know our family and make sure we are a good fit for their program? Make sure you come prepared with a list of questions about the university, academics, and soccer program. This decision is about the student-athlete experience. It is important that the student-athlete is the one asking the questions of the coaches and answering the questions (not parents). The student-athlete is the one that will have the relationship with the coaching staff so it is vital that they are the ones who are interacting with them. 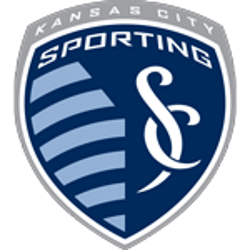 Don’t make the meeting entirely about the soccer program; it is important to find out what structures are in place in the organization to help the student-athlete grow as a person and in their academic fields. This should be a value driven decision so you want to make sure that you can identify what the main values of the organization are. How does the actions or structures help support these values? In addition, another important piece is to speak or spend time with the current student-athletes on the team as they will give you another perspective than that of the coaching staff. You are looking for an honest dialogue with the student-athletes as you are trying to uncover truths about the program. 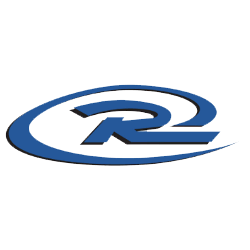 ASK THE COLLEGE COACH – WHAT DO WE NEED TO KNOW ABOUT DIVISION 3 SCHOOLS? Ask the college coach – How are so many kids committed to school so early?